As part of the partnership, and to provide real-time support for the smooth operation of this project, X will also set up a local office with the help of the AP Government. To provide internet through AP's ambitious Fiber grid project, Andhra Pradesh enters into a landmark Memorandum of Understanding (MoU) with Google X to bring Free Space Optical Communication (FSOC) technology to India. 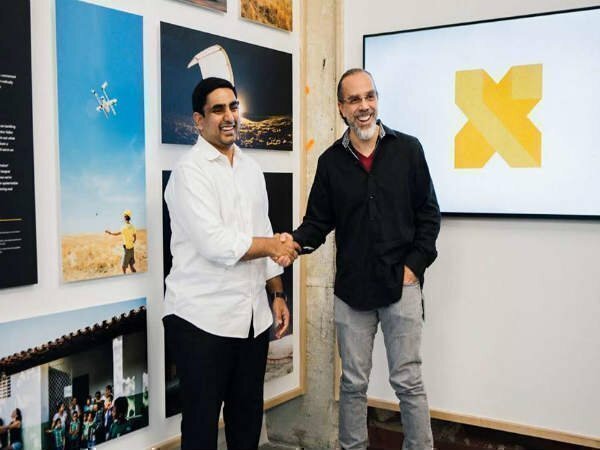 The MoU was signed in the presence of Hon'ble Minister of IT, Government of Andhra Pradesh Shri Nara Lokesh and CEO of Google X Astro Teller in San Francisco, USA during the former's US tour. As an innovation partner, Google X will initially supply AP state with two thousand FSOC links. X engineers and experts on site in AP will work with the government personnel to identify and select suitable sites for deployment of the FSOC links. Astro Teller said, "We are delighted to be partnering with AP FiberNet on this promising innovation that could overcome some of the longstanding challenges of getting high-speed internet too hard to reach areas, and look forward to helping them make the benefits of the web accessible to more people in Andhra Pradesh." AP Fiber grid is an ambitious project launched to give affordable high-speed internet connection to every household in the state. 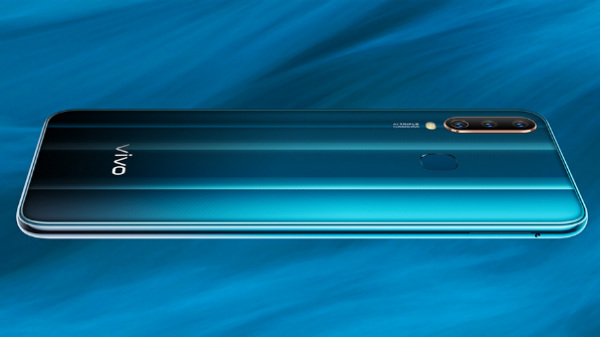 It aims to connect over 1.45 Crore households, 12198 Panchayats, 60000 schools, 10000 government offices, 670 manual Offices, 96 municipalities, 14 corporations, 6000 Public Health Centres with high-speed internet. "This association with X labs to implement FSOC in AP is first of its kind in the world to provide wireless internet connection at a higher speed of up to 20Gbps and to a distance of up to 20kms. This significant partnership will offer a major boost to the state's digital infrastructure and help overcome hindrances in terms of connecting isolated and difficult terrain, forest areas, river crossings, railway crossings etc," said Andhra Pradesh IT minister Nara Lokesh.